Autumn means waving goodbye to the denim cut offs and camis that saw us through the sunnier seasons and finally pulling out last years knitwear from the depths of the wardrobe. 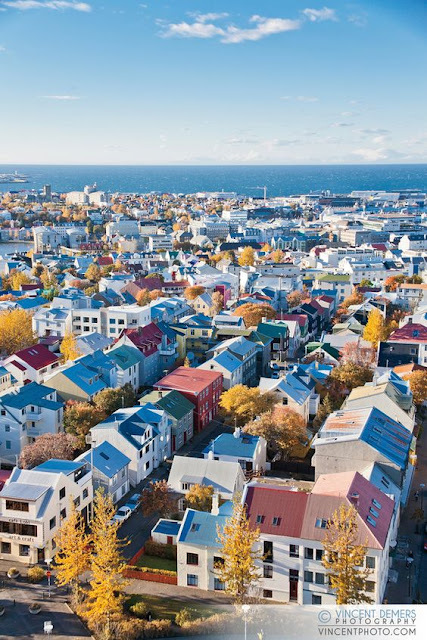 Once you're over the remorse, autumn is a time to relish before the cold truly sets in come winter and woolly tights and thermals become a necessity. This transition becomes all the more appealing when the clothes and accessories on offer are as good as they are right now. These are my favourite pieces from the high-street to help you dress accordingly with the changing seasons. Finally straying from the fail-safe skinny jeans that have dominated my wardrobe for the past however many years, mom jeans happened and I've seen the light. Any denim that is frayed, ripped or slightly dishevelled-looking is good with me and an ankle-grazing length is even better. Jeans are my go-to on a crisis nothing-to-wear day and when they have a bit of character to them, even better. Shoulder-skimming but not bearing enough flesh to be considered 'summery', off-shoulder top-halves are just about everywhere at the moment. Gingham print has come straight off the runway and is well and truly filtered into high-street fashion. 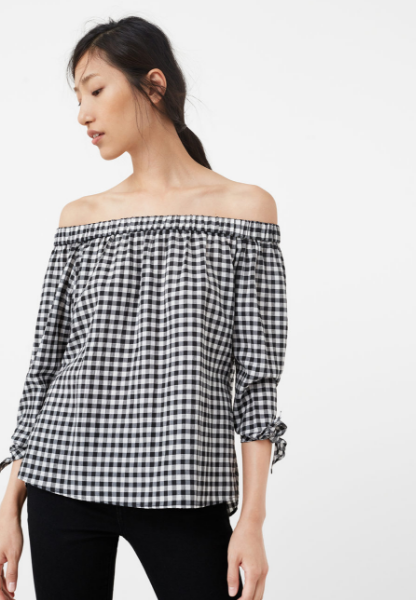 This is one of my favourite gingham pieces on offer right now and would look amazing teamed with mom jeans, leather mini's or some navy/black culottes. Looking for a simple, lace-detailed slip dress, the first place I'd head is Zara. Thrown over a plain tee, roll-neck or braving bare arms on those warm(ish) days, cami dresses are versatile and the looser, the better. Finding ones that are long enough to not have to wear tights (through autumn, at least) is a lot easier this year with the rich-pickings on the high-street and you can instantly edge them up with a bomber or biker jacket. A skinny waist-belt would also create an enviable silhouette. Gold, chunky and statement. These are such an affordable and easy way to update and add some shine to your look. 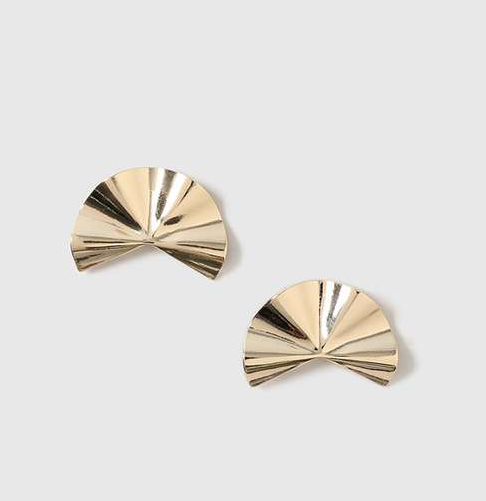 Statement earrings are always on my radar and the medium size of these means they can go from day to evening seamlessly. Topshop always deliver with their jewellery ranges and I'm thinking these are going to sell out fast. Varsity-style sweats are all over the high-street and are the perfect way to create a relaxed, sports luxe look day-to-day. 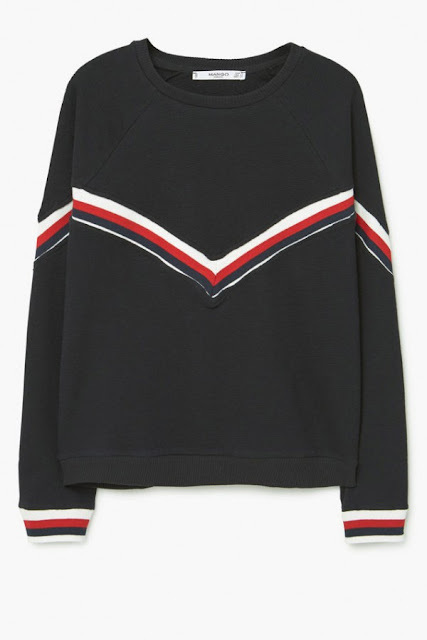 Simple, comfortable and a stylish ode to the contrast trend (see more here), sweatshirts have long been lingering in my wardrobe as the casual throw-on when things get a bit chilly. Alternatively, tied around your waist looks just as good, so on or off, these are ideal autumn buys. I am obsessed with the pulled-together look of a sweat over a white shirt, slightly out at the bottom with turned up jeans. I never thought I'd get excited about a belt but it's hard not to with this new addition to Mango's A/W collection. Creating a silhouette on a knitted dress or adding some character to culottes, this belt is the hottest accessory on the high-street right now and the material is to die for. Versatile, adjustable and expensive-looking, I think this would accentuate any outfit you put under it. I'm starting to come to terms with the fact that wearing sandals day-in day-out is no longer realistic (thus marks the end of summer) and on rainy days, quite uncomfortable. The only upside to this is A/W footwear is decidedly just as appealing. Buckled loafers, ankle boots and suede flats are calling me in all shades. 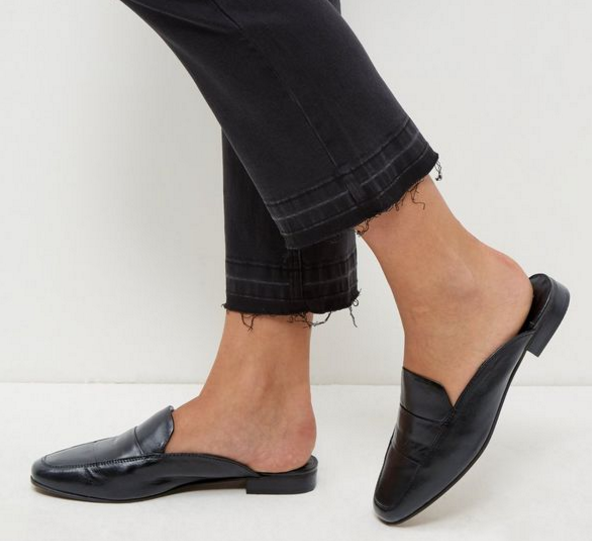 This New Look pair of leather mules dupe the styles of Stella McCartney loafers (see here) straight off the catwalk and are a way more affordable version. This is the best pair I've seen on the high-street so far for this kind of price. The classic half-way between bare arms and full-on woolen coat brings the trench into play and this season there are more than a couple to choose from. Stone is my go-to shade this season; there is not much it doesn't go with and it instantly adds a few zero's onto how expensive the piece looks. 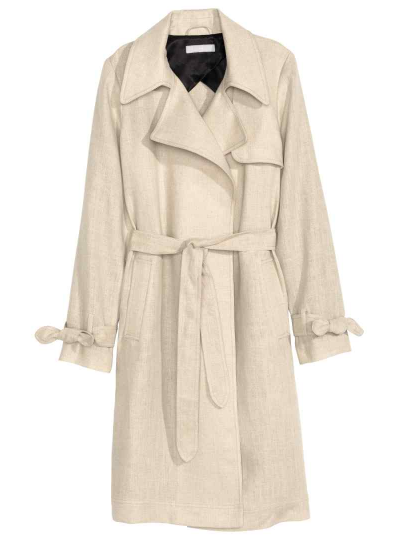 Even in H+M's premium quality range, this is still one of the most affordable trench coats I've come across on the high-street. Ankle boots with a skirt is always a winner while it's still warm enough to do so, especially if your legs are still holding onto their summer glow. Teamed with a sweatshirt or jumper, this is a go-to autumn get-up. 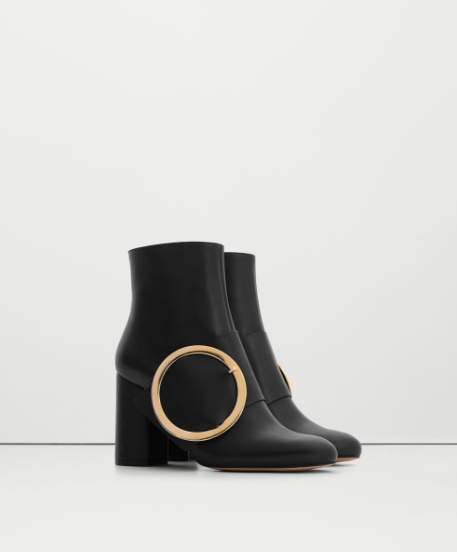 The buckle design on the boot is really different and I love the fact they're gold (instantly v expensive-looking). Let's hope I can walk in them..